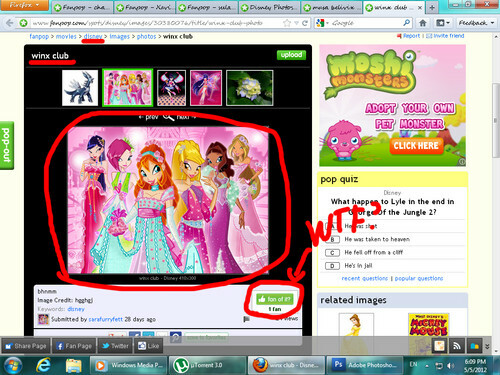 Winx Club is not connected to Disney, WTF?. . HD Wallpaper and background images in the fanpop FAIL! 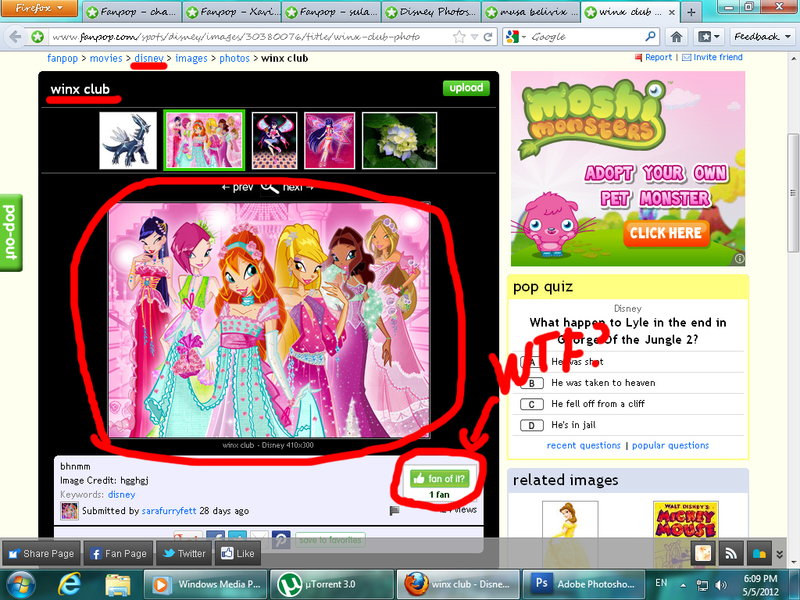 club tagged: fanpop epic fail facepalm lame headdesk stupid.